Mark Calway is an experienced family law specialist advising on all aspects of the law. He has recently been appointed as a Family Recorder to the Western Circuit and acts as an Independent Funding Adjudicator for the Legal Aid Agency. Mark has particular expertise representing parties in care proceedings, often involving complex non-accidental injury, sexual abuse and traumatic brain injury. He advises on private and public family law matters and has a wealth of experience dealing with Court of Protection cases. He has acted for clients in both health and welfare matters and in cases involving property and finance. Mark is able to undertake all ancillary relief matters. He has experience in conducting claims where there are assets of substance [up to £15 million], trusts, business assets, intervening parties and foreign or jurisdictional elements. He conducts cases involving inheritance provision, TOLATA, Schedule 1 Children Act Claims and child support matters. Mark also advises in financial remedy cases, always striving for practical and economic solutions in the best interests of his clients. Mark combines an understanding and sensitive approach to the client with practical and clear advice. His in-court advocacy is robust and efficient and, over 20 years, has gained the respect of both the Judiciary and his opponents. Mark is an experienced family law specialist advising on all aspects of the law. He has recently been appointed as a Family Recorder to the Western Circuit and acts as an Independent Funding Adjudicator for the Legal Aid Agency. Mark has particular expertise representing parties in care proceedings, often involving complex non-accidental injury, sexual abuse and traumatic brain injury. He advises on private and public family law matters and has a wealth of experience dealing with Court of Protection cases. He has acted for clients in both health and welfare matters and in cases involving property and finance. Mark is a very experienced Private Law barristers and accepts instructions in a wide range of cases. 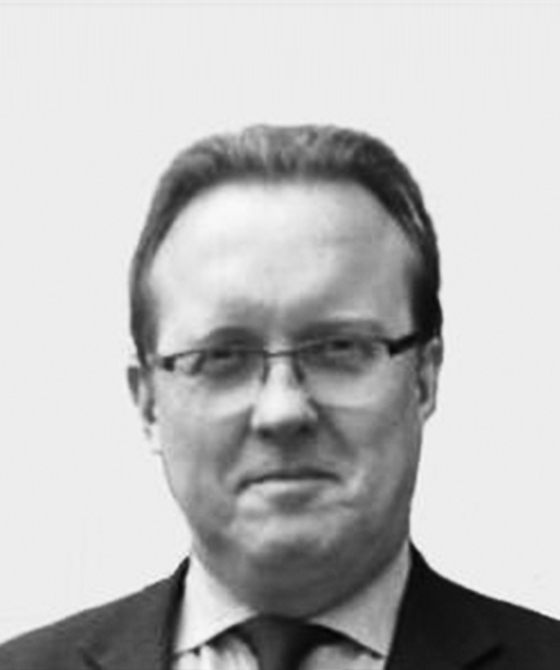 Mark has a wealth of experience of acting in Public Law Care and Adoption cases. Mark's calm, understanding and sensitive approach, backed by extensive knowledge of the area and straightforward advice and representation is of real benefit to vulnerable patients and others involved in their cases. Mark is a family finance expert who is able to undertake all ancillary relief matters. His focus specifically, is to offer practical advice in order to settle matters in as advantageous a manner as possible. His Court work combines meticulous preparation and detailed forensic cross-examination. Mark has experience in conducting claims where there are assets of substance [up to £15 million], trusts, business assets, intervening parties and foreign or jurisdictional elements. He also conducts cases involving inheritance provision, TOLATA, Schedule 1 Children Act Claims and child support matters. Mark Calway is qualified to accept instructions directly from members of the public and professional clients under the Direct Public Access scheme.